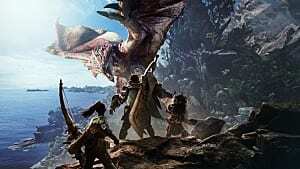 While the focus on Monster Hunter: World is unsurprisingly on epic monster hunts and harvesting resources to build new equipment, there's another aspect to this game that shouldn't be overlooked: outfitting your Palico pal! Every good hunter needs a feline sidekick, and the cat's items can often be upgraded and leveled just like anything else. There is one rare item in particular equipped in the Palico's gadget slot that can potentially change the game more than other type of equipment -- the Plunder Blade! 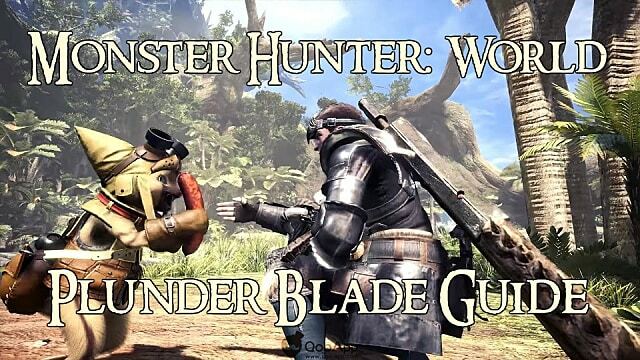 What Does the MH World Plunderblade Do? 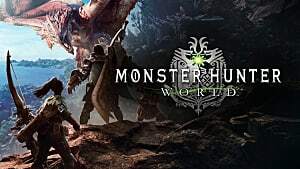 When equipped and activated, the Plunder Blade is used to knock components off of a monster while you battle them, letting you get extra parts before carving. 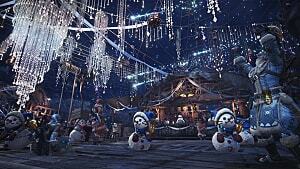 The higher your Palico's skill with the Plunder Blade, the more items will be knocked off with each swing. 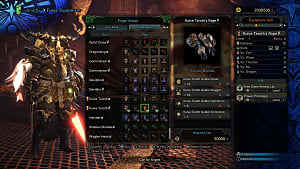 Use the paw icon to force the Palico to use the Plunder Blade's special ability when next to a monster. If the Palico is far away from a creature, the ability is oddly used anyway, without closing the distance, and your cat friend will attack the air for no apparent reason. 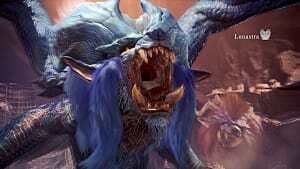 If used properly, the Plunder Blade significantly decreases the Monster Hunter: World grind by reducing the time it takes to farm all those specific parts. 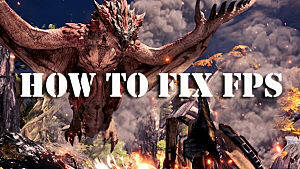 Switching to the Plunder Blade means the Palico won't use the healing spray on your character anymore, though, so think carefully about the trade-off if you are having problems defeating tough monsters! To get started on the quest to find a Plunder Blade, you must first complete the "Into the Bowels of the Vale" quest and then head to area 13 of the Rotten Vale with a few pieces of raw meat in your item pouch. When you get there, talk with the Lynian Researcher. If the NPC isn't standing there at the moment, try completing other quests for researchers and he should eventually show up. 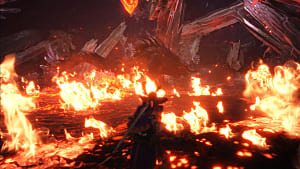 After the conversation, walk away and wait for an Odogaron to show up and drag away a monster corpse, but don't fight the Odogaron. Leave the area, and then come back and talk to the Lynian Researcher again, where you should see a Plunderer member of the grimalkyne tribes run away. 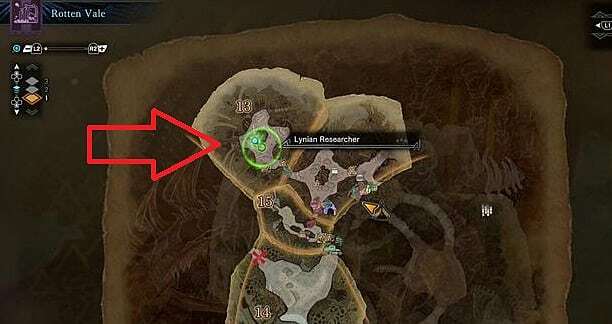 A Plunderer camp should now appear on area 15 of the map (marked as "grimalkyne" with a bunch of question marks). Head over there and wait for the Plunderers to scatter as you approach, at which point the Palico will suggest you try feeding them. Drop a piece of raw meat on the ground where the Palico was standing, then walk back to the tunnel entrance to the area to lure them back and start eating. When the Plunderers come back to eat the meat you dropped, approach them again for a conversation -- and pick up your fancy new Plunder Blade! 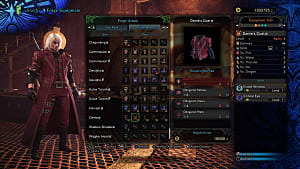 Be sure to equip it, and then head out and get ready to grind some monster parts for finishing up those weapon and armor sets. What's the best loot haul you've managed to carve with the Plunder Blade? Let us know in the comments!